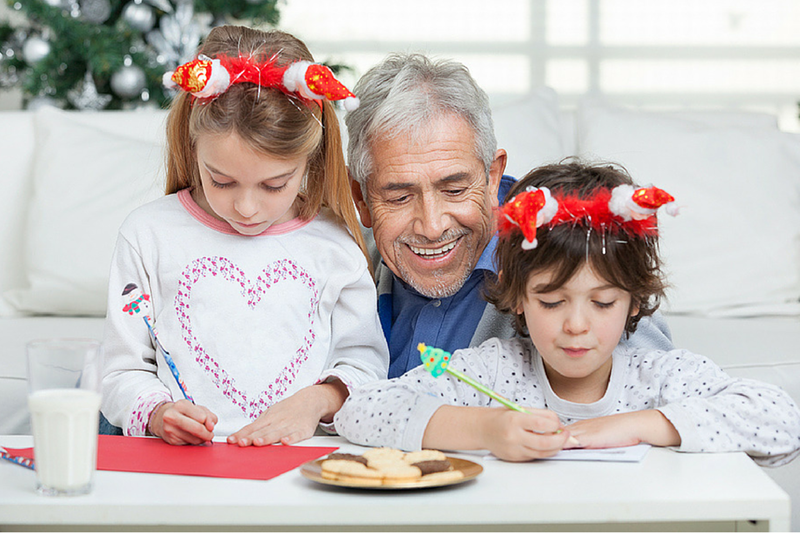 Santa Claus is comin’ to town…and so are your house guests. Fear not the jingle bells. These mani-saving tips will keep you merry and bright while those guests are rockin’ around the tree. 1. TABLE TOP DÉCOR: Festive tables don’t have to be time consuming. Make clean up a breeze by using decorative cloth-like paper. For a themed or casual event re-purpose sections of the Sunday Paper i.e. comics or sports section which can also be used as a ‘conversation starter’ or game should the party need some ‘energy. 3. SOCK IT TO THEM: Put a basket of flip-flops packed in plastic bags large enough for guests to put their shoes in at front door upon entry (house gift). This will make it easy for them to find their shoes when they leave and not create dirt for you! 4. PROTECT: Have coasters everywhere to avoid water ring marks. 5. FRAME IT! Decorating to create that festive atmosphere doesn’t have to kill your holiday spirit. Find quick, inexpensive and simple solutions for creating a festive holiday atmosphere on staircases, entrance-ways, fireplace, and get kiddies involved such as swapping out friends and family with new pix and cover frames with wrapping paper OR just wrap existing frames for festive look! So HO HO HO there you go so simple sanity and mani-savers! For more Hassle-free holiday tips from Julie download the Fall issue of our free Beautiful Design Made Simple digital magazine. Julie Edelman is a well-known multi-media lifestyle personality who shares easy; real life time, money, and energy saving tips that maintain our home, family and manicure. And, though her solutions cause Martha, Heloise and the handyman to cringe, she brings a sense of calm, humor and camaraderie to millions like her who live on what she lovingly calls Hysteria Lane. Julie appears regularly on the Today Show with Kathie Lee ‘n Hoda, Rachael Ray, Better TV and The Doctors. She is a New York Times best-selling author of The Accidental Housewife: How to Overcome Housekeeping Hysteria One Task at a Time and The Ultimate Accidental Housewife”–Your Guide to a Clean Enough House -a ‘must have’ home-keeping compendium. Julie contributes a weekly blog on RachaelRay.com; is the National Home-keeping Editor for Examiner.com: has a webisode series for Fox News Magazine and ‘spreads the glove’ on her site, www.juliestips.com .